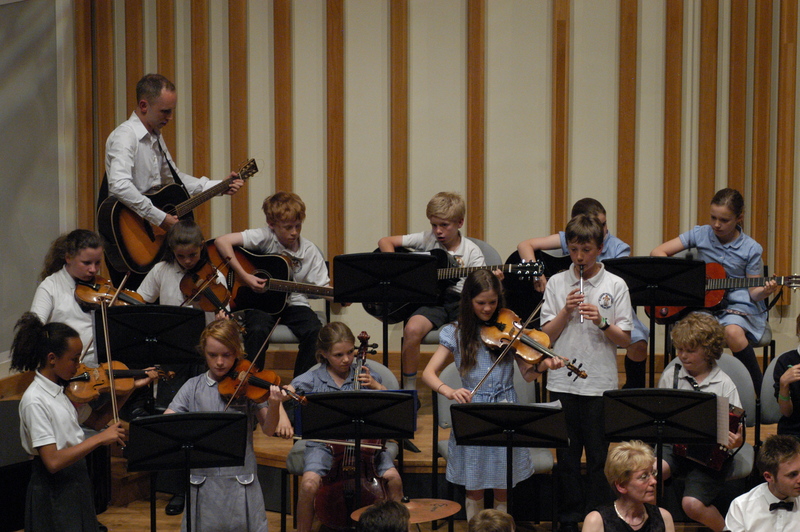 I do think the opportunity to make music to a high standard as part of a group is invaluable. This would not always be available at school. Playing with other children in a positive social group gives her a great motivation to keep on with lessons and actually want to practise. A small friendly music Centre based at Beaver Road Primary School in Didsbury. The centre is home to the South Manchester Ceili band who rehearse from 4.15-5.45pm every Thursday. 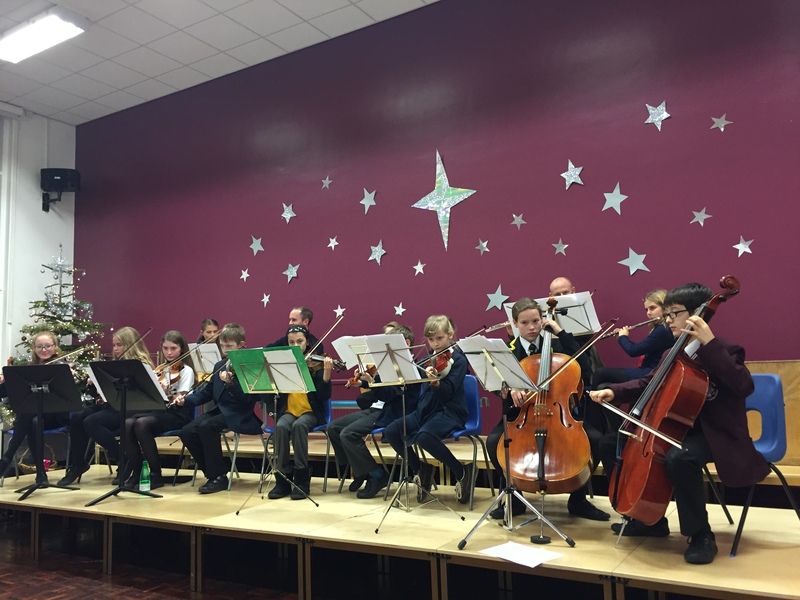 The band is open to anyone who plays or learns or violin, viola, cello, bass, guitar, ukulele, flute, tin whistle, piano or drums. We play an exciting, fun, varied repertoire of folk tunes from around the world and provide parts to suit players of all standards. 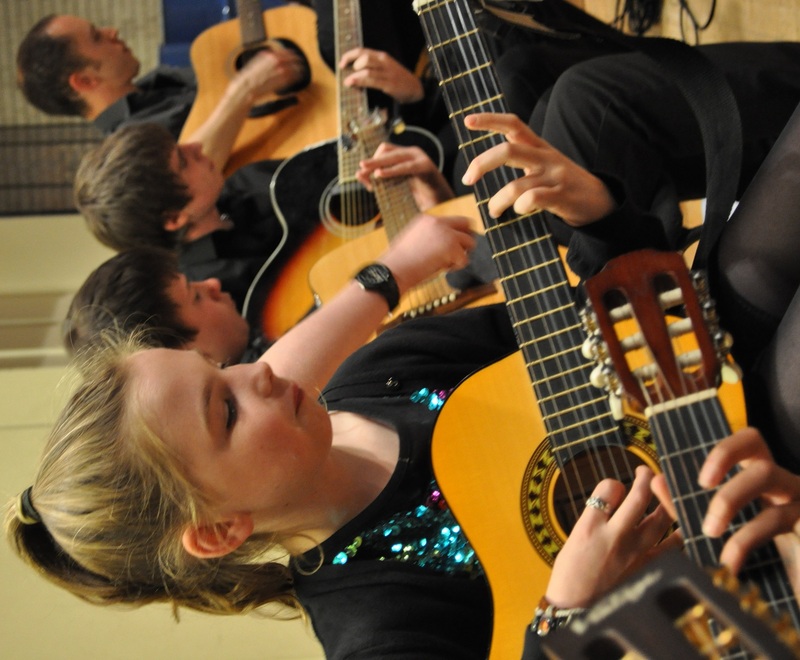 We perform regularly throughout the year including trips to the RNCM and Chorlton Irish Club.